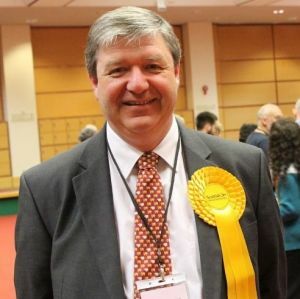 THE FOUR petitioners who unsuccessfully challenged Alistair Carmichael’s election as Northern Isles MP say the case was lost on “the slimmest of legal technicalities” and the judges’ “damning comments” on his conduct represent “more of a loss… than a win” for the Liberal Democrat. On Wednesday the Election Court cleared Carmichael of acting illegally by lying about his involvement in leaking a controversial memo about First Minister Nicola Sturgeon, saying it had not been proved beyond reasonable doubt that he had breached electoral law. Carmichael responded by saying he was “pleased” with the outcome and felt the case had been “politically motivated” by nationalists. He is still facing an investigation into his conduct by the parliamentary standards commissioner. The four Orcadian petitioners, who have raised over £160,000 towards the £200,000-plus legal costs for the case, responded by saying they had won on two out of the three legal arguments. “We are disappointed but see the win as caveated by damning comments on Mr Carmichael’s behaviour by the judges,” they said following the judgement. In particular, they refer to the judges’ view that Carmichael’s response to a Cabinet Office-led inquiry into the memo leak was “unimpressive” and his evidence “demonstrated a lack of candour and co-operation on his part”. Carmichael’s special advisor Euan Roddin leaked the memo, which suggested Sturgeon had indicated to the French ambassador that she would prefer David Cameron to remain as Prime Minister, to the Daily Telegraph on 3 April. Both Sturgeon and the ambassador flatly denied that she had made such a statement. The judges suggested that by adopting such an approach he “thought that it might have been possible to avoid the whole truth” at least until after the 7 May election. It was only in a face-to-face interview on 12 May, once telephone records demonstrated Roddin had carried out the leak, that Carmichael admitted his involvement in the leak. Lady Paton and Lord Matthews concluded: “However the first respondent’s unimpressive response to the inquiry, although showing him in a bad light, and resulting in his constituents being initially misled and then justifiably shocked and dismayed on discovering that they had been so misled, cannot alter our conclusion that section 106 does not, on a proper application of the law to the facts proved, apply in this case”. Carmichael responded by saying he was pleased with the decision and though he was “always confident of winning the last few months have been a difficult and stressful time for me and my family”. The MP, who has held the seat since 2001, thanked his legal team “especially Rosie Walker and her colleagues at Gilson Gray who have been professional and caring throughout”. “This case was politically motivated,” Carmichael continued. 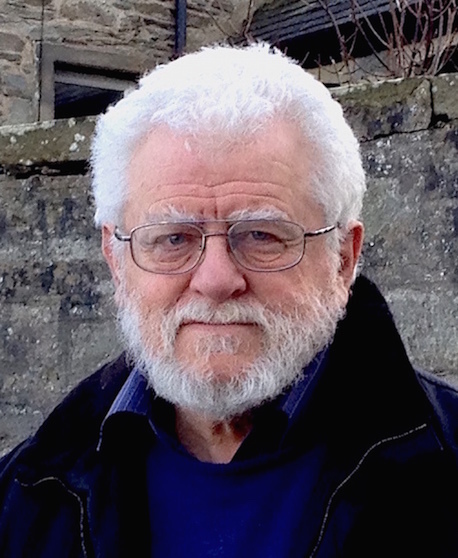 “It was a deliberate attempt by nationalists to remove the last Scottish Liberal voice at Westminster, and is a mark of the unhealthy polarisation of Scottish politics since the referendum. 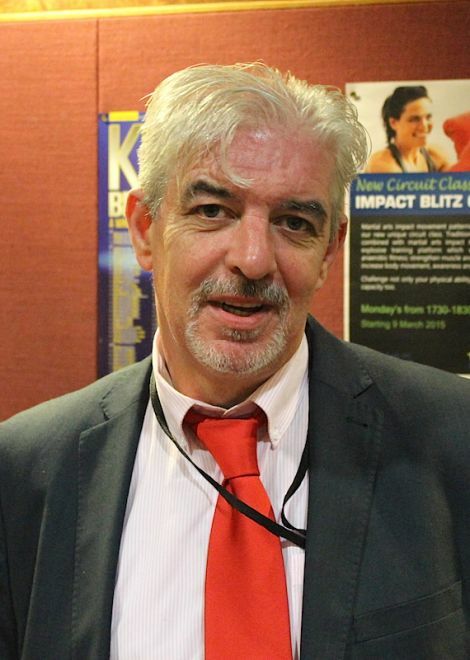 SNP candidate Danus Skene said he was disappointed because “justice has not been done” – but stressed the petition had “nothing whatever to do with the SNP or any other party or organisation”. “The court has said plainly that Alistair Carmichael lied ‘for the purpose of affecting (positively) his own return at the election,” Skene said. “Such a person is not fit to be our MP, and should have resigned. “That the facts established in the case have not led to an annulment of the election is not a failing of the court, or of the petitioners. It is because the obscure letter of the law does not allow a verdict to be drawn from damning evidence. Meanwhile the Scottish Labour candidate who contested the election has broken his silence on the Carmichael case, saying that while he appreciated why the four petitioners challenged the result, he believes they have been “used by SNP activists to promote their political agenda, and thus this Election Court hearing has been politically motivated”. 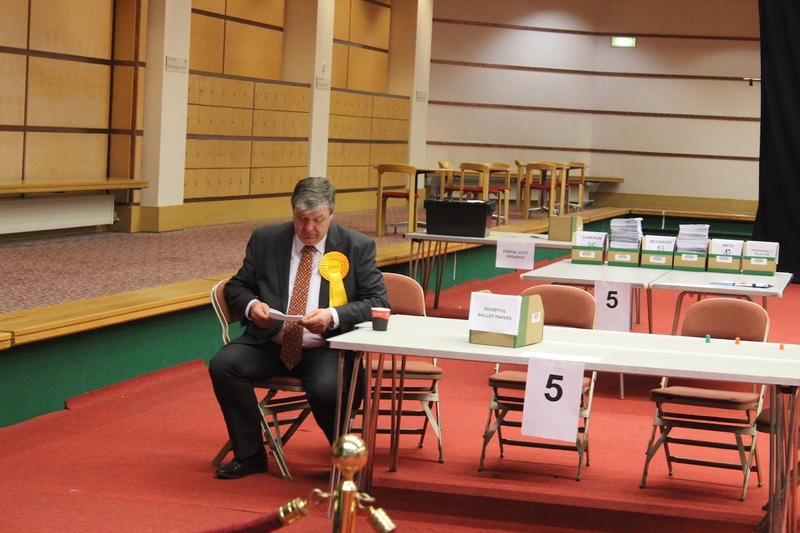 Carmichael won the seat on a much-reduced majority of 817 votes over the SNP’s Danus Skene. McGarvey said it was arguably the 1,624 votes (7.1 per cent) Labour won which prevented a 57th SNP MP from “wandering to Westminster, and not any deception on the part of Mr Carmichael”. 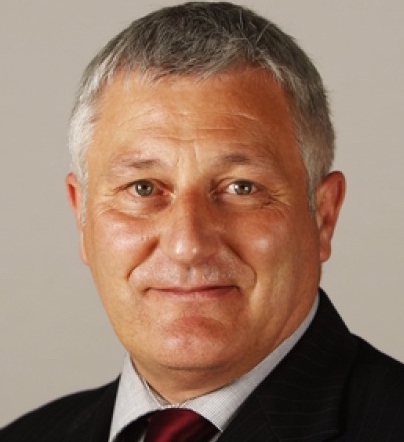 But Highlands and Islands list MSP John Finnie, who is now the Scottish Green Party’s justice spokesman, called on Carmichael to reconsider his position after the “hairsplit” court decision because the lies he told had “shattered the trust of the electorate”. “A lie is a lie,” Finnie said. “Whatever the result of this case was going to be, Mr Carmichael’s integrity was shot to pieces when he admitted after the election that he had lied, not only to his constituents, but to the whole country. Scottish leader Willie Rennie said the judicial system had vindicated Carmichael’s election.